Recently-crowned world champion reflects on earning the 125cc title in Horsham. 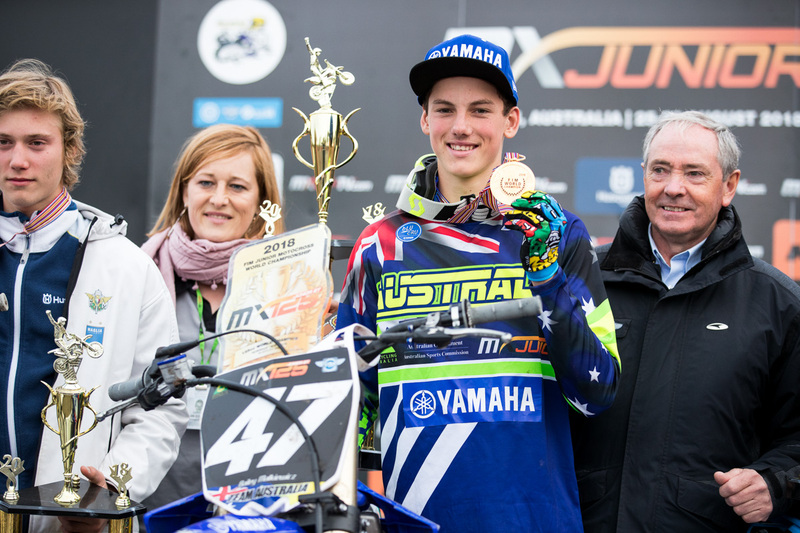 Bailey Malkiewicz added to what was already an impressive 2018 campaign at the weekend’s FIM Junior Motocross World Championship in Horsham, Victoria, earning the 125cc world title in front of a spirited Australian crowd. The 16-year-old charged to a 2-1 scorecard in the highly-competitive class to be awarded the world championship, which comes as a career highlight for the Bulk Nutrients WBR Yamaha rider. 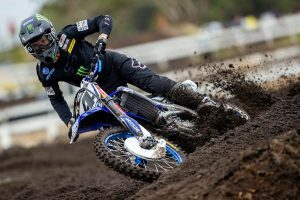 MotoOnline.com.au tracked him down to relive the tremendous achievement in this latest edition of Debrief. Congratulations on earning the 125cc world title, describe to me what it’s like to now be a world champion. Thank you! It’s still sinking in and it’s an unbelievable feeling. I’m still speechless and it’s so overwhelming. How does this world championship rate against the MXD crown you earned earlier in the month? This was a lot harder – you only have two races and one shot at it. In MXD, you have 10 rounds, so if you have one bad one, you’re okay, but if you have a bad race [in the world championship], it’s pretty much over. It was a lot more challenging. The world title definitely means more – you’re racing the best kids from all around on the world. It’s a world title, not just a development class in Australia. The world title is definitely a greater achievement and means a lot more. Racing in MXD all year, how did you find it racing kids who, like you said, are the fastest in the world? I didn’t know how fast they were going to be, but they came over here and showed they were really quick. I enjoyed it – there was some good racing and hard-fought battles. The kids here in Australia are pretty quick too, but with overseas kids who are really quick, it was really challenging. Some sections were really good, and some were really slippery and slick. It was hard to ride on and hard to go hard – I just had to be smart about it and be easy on the throttle. The last couple of laps when I moved into the lead, I could hear the whole crowd around the track going wild. It really got me going and made me push through to the finish. Going over that last jump, everyone was screaming and it was an unbelievable feeling. 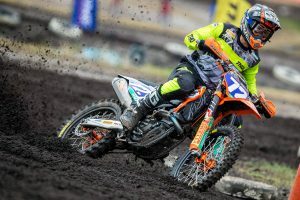 Has earning the world title and representing Australia fuelled a desire or increased your motivation to at some stage race for the country at the Motocross of Nations? Yeah definitely, that’s always been a goal. I’ll keep pushing so that happens, so we’ll see if I can achieve that or even do better. 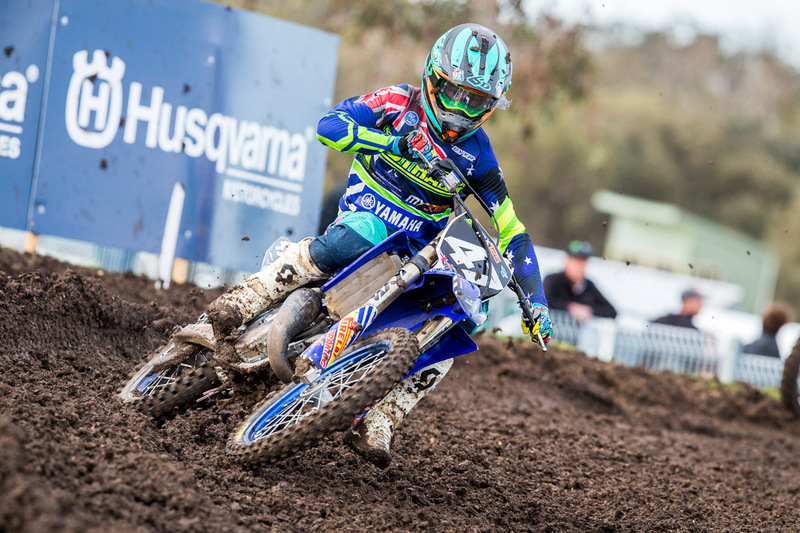 Obviously it’s been all about motocross up until this weekend, but your maiden SX2 campaign in the Australian Supercross Championship is just around the corner. What are you anticipating for your transition into the discipline? I think I’ll be a solid top five with a bit of luck and if I can stay healthy all season long. 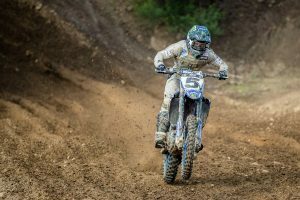 I really adjust to different tracks and riding styles really quickly, and in supercross you have to stay focussed a lot more – it’s really fast-paced and everything comes at your pretty quickly.